You receive a zip lock baggie with dried seeds ready to plant. Growing & care instructions included. And, a BONUS assortment of Hollyhock seeds as my gift. Many commercial cigarette companys use this strain for their tobacco. Great for making your own ORGANIC Tobacco Juice from. Pesticide spray. All our plants are treated with natural organic Neem Oil for insect protection. 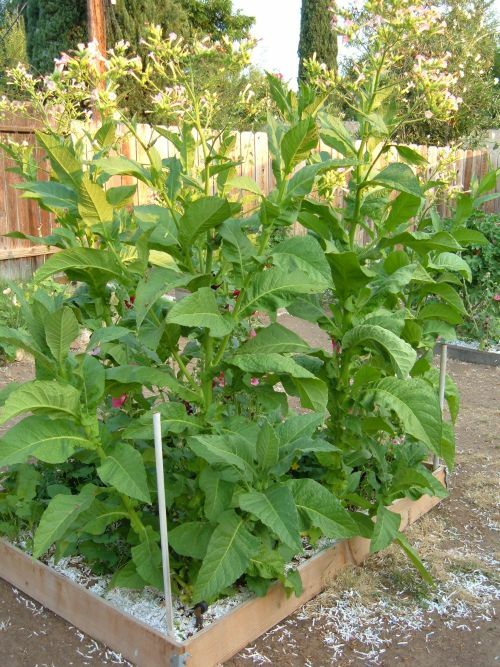 NOTE: Use caution if making and spaying your tobacco juice as it will also kill a few plants (like roses), do research before spraying. As this pesticide even though it is organic doesn't mean it isn't harmful. ON A PLATTER or dish. pile of microscopic seeds from each. that you can ever plant. Above is a Bolivian Black variety. Used for rolling cigars and as filler. Tobacco page under major construction. Adonis, Shamanic, Glauca Tree, Sensation (white-purple), Glutosia, Havana 608, Lime, Criollo Bolivian Black, Virginian, Virginia Gold, Black Sea Samsun, Crimson Bedder, Hot Chocolate, Langsdorfii, Tennesse Burley. own tobacco is fun and fairly easy. 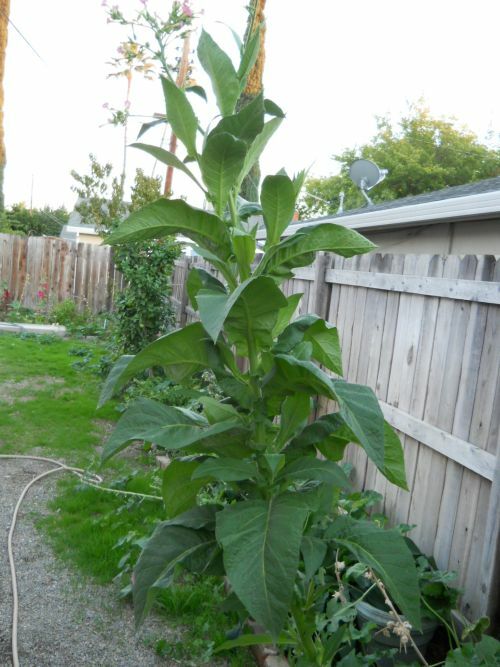 What you need to know is YOU CANNOT grow the tobacco plants and sell the dried leaves, that is illlegal. Unless you are licensed.